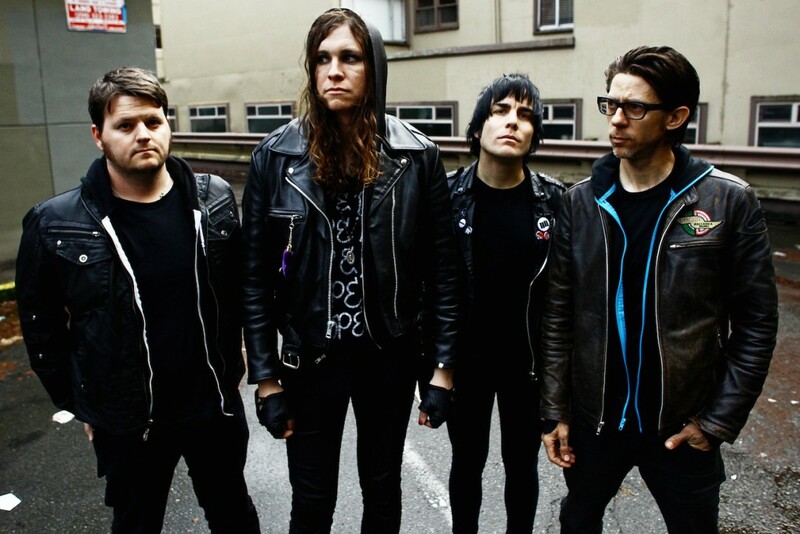 Andrew Seward officially rejoins Against Me! A little over a week ago it was reported that former Against Me! bassist Andrew Seward played a show with the band in Detroit (as well as shows in Cleveland, OH and Lansing, MI). According to a recent Instagram post, Laura Jane Grace confirmed that Seward is officially back in the band. Against Me! 's last full-length was Shape Shift With Me , which was released in 2016. You can read the full statement below. Music: Death Cab for Cutie : "Gold Rush"